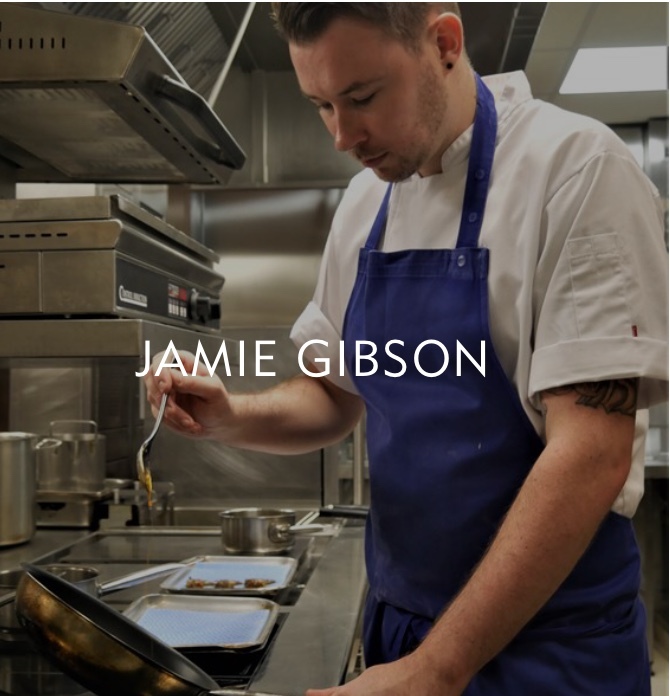 We are thrilled to have the super talented Jamie Gibson here cooking at Tinwood for our 10th dinner series! Jamie has been a big fan of Tinwood and can often be found on his days off sipping a glass or two with his fiance here on the Tinwood Terrace! Jamie is recently started his new role as the Head Chef of prestigious South Lodge Hotel. I am already looking forward to matching Jamies menu with a delicious range of wines, which as always are included in the ticket price! This entry was posted on Thursday, December 20th, 2018 at 3:26 pm by Art Tukker.